I love this mermaid. She looks so sad. 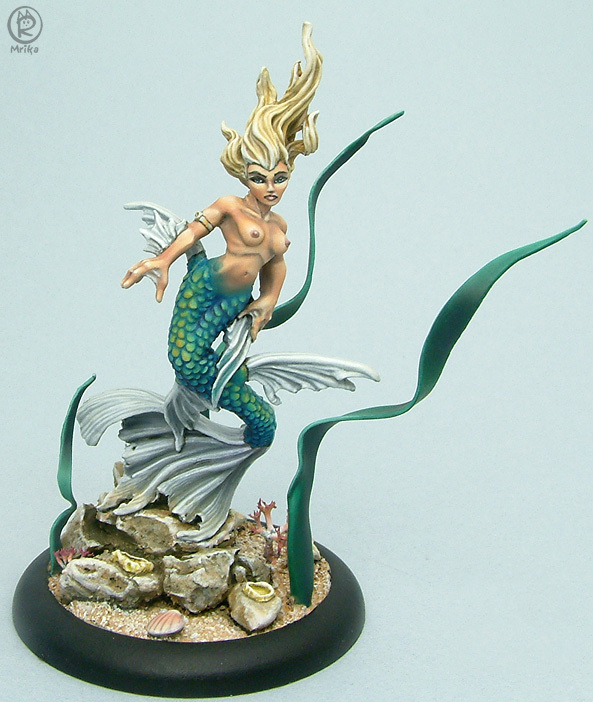 She won her category at Gencon 2006.